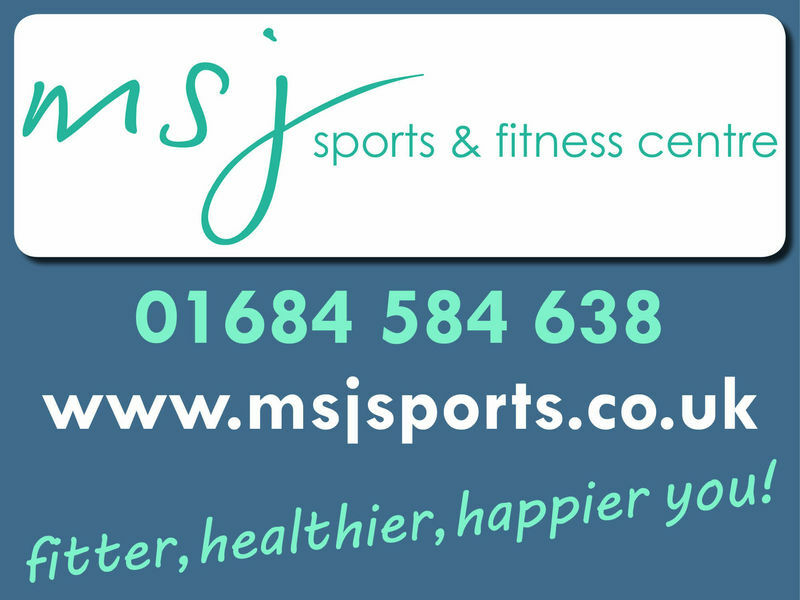 MSJ hosts a variety of classes from Yoga to Zumba and Spinning to Pilates and much more. ASA Swimming lessons for children are also available in small groups which are great for quick progression. Please see our class timetable for more information. 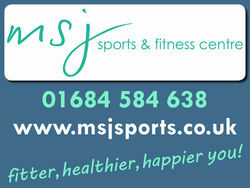 If you need sports equipment then visit the MSJ Sports Shop. We stock all major brands such as Asics, Zoggs, Polar, Head.